You know you need to start investing because you won’t be able to work your whole life. You don’t want to be the old employee working as a door greeter at your big chain department store. It will also be frustrating and very depressing if you are not financially aware of your future. Time seems to go faster the older you get, and it’s never too late to get started. But getting started might be one of your problems. There is too much information available, and too many scammers are trying to get you to invest in shady companies. You also don’t have the time to figure everything out by yourself because it might seem too hard and complicated. However, getting the investing part of your life handled will improve your life tremendously. You will have peace of mind when you think about your future, and you will also have the confidence to make sound investing decisions. You’ll also have the knowledge to talk intelligently with your peers and financial advisors, making it easy to spot when someone is giving you wrong information. 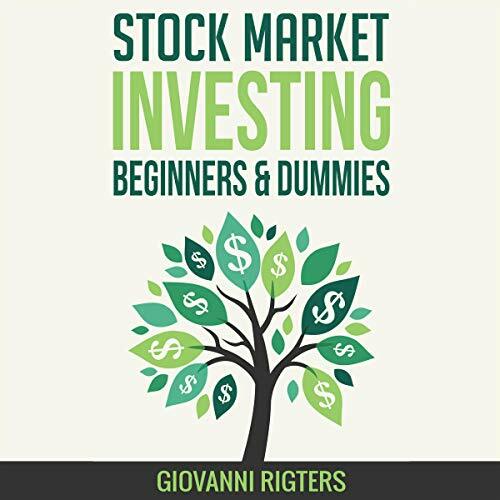 I begin with the basics, like what stocks are and how the stock market works. I then transition into how you can make money in the stock market, give you some stocks you should have on your watch list, and some of the lies and mistakes you will have to deal with as an investor. This is a simple, entry level guide to stock investment. It's introduces you to common terms, and has some dos and don'ts. Easily worth the $4 I paid for it.